mastered by Cool Breeze. Please Enjoy “RESTING” by Choice. Nehemiah N Ndagi aka Nehe is a contemporary multi-talented gospel artist and producer with the desire to preach & affect the world for Christ with his gift & talent. He was born 1st November years back into the family of four, he is the 1st and the only son. Born & raised in northern Nigeria (minna, niger state). 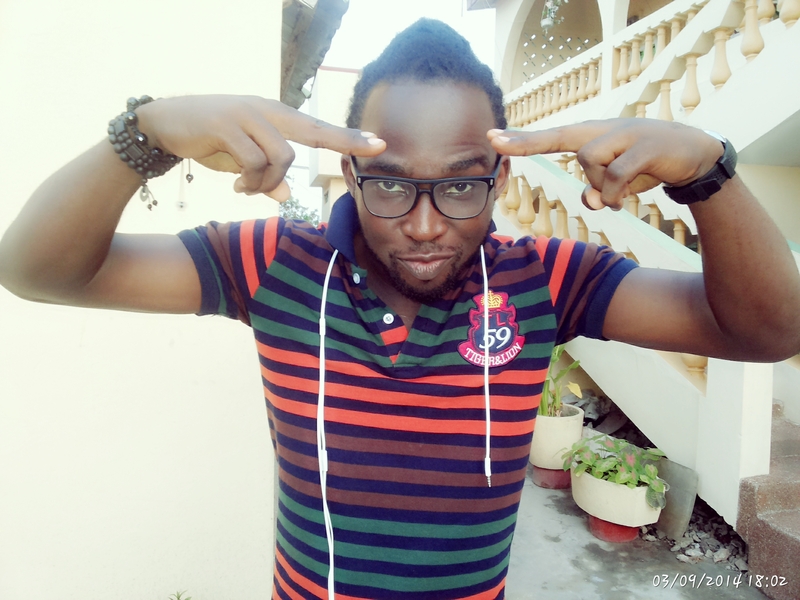 He started singing when he was 9, and had passion for hip hop, he teamed up with friends and formed a crew “D REVOLUTION” years later they merged with another crew “BLUE FLAMZ” and now called “HIGH FLYERZ” which is basically a record label where he is the C.E.O, like the prodigal son and the lost sheep he finally traced back his steps home to adhere to his calling. He is making a full proof of his ministry, and he is set to take the gospel round the world, and ready to preach the good news of Christ. 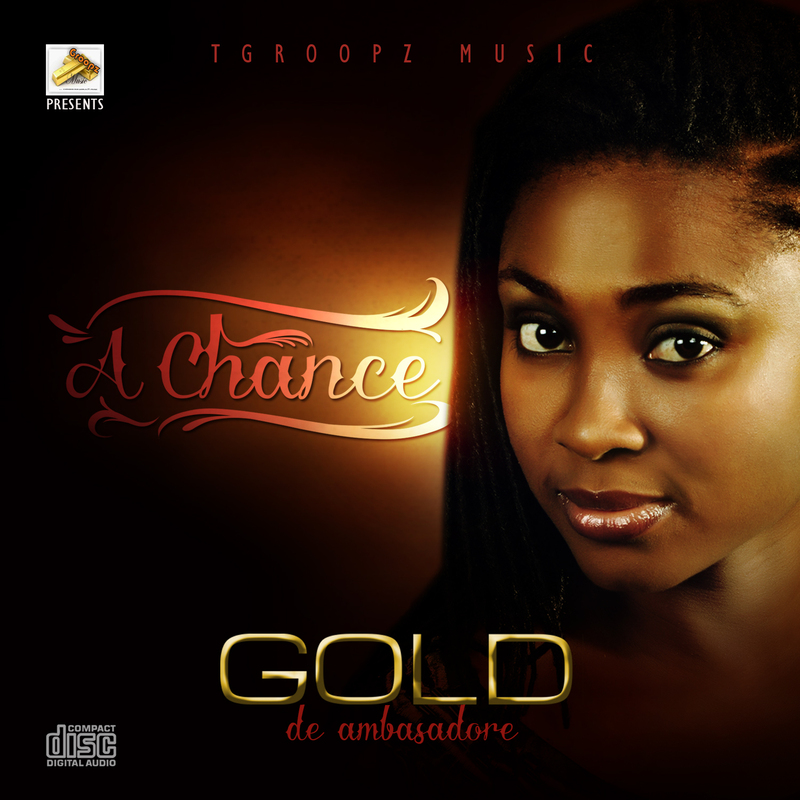 From the home of TGROOPZ MUSIC LTD, a fast growing gospel record label, Nigerian Female gospel Music Producer/Sound Engineer and artiste, GOLD De Ambasadore is ready to unveil her Self-Produced sophomore album “A CHANCE”. The work is an Eighteen Track album (18) featuring Casey Ed (Former winner, Glo Naija sings) as well as Stellar Rap artistes Recky Dee and GMOG. It also introduces upcoming soloist Ostel in a bonus Ibo Christmas medley “Nabali nso”… All excepted tracks are arranged, produced, and finished by Gold De Ambasadore. Have a taste of one of her track titled “Not Afraid” which was produced by Soloud, if you love it then you can go grab her album. 18) NABALI NSO (CHRISTMAS MEDLEY) Introducing Ostel. The wife is seeking divorce on the grounds of “unreasonable behaviour” and “adultery”. She outlined several allegations against the pastor which TheCable cannot publish for legal reasons. The divorce case, with Suit No FD14D01650, was filed on April 9, 2014 at Divorce Section A, Central Family Court, First Avenue House, High Holborn, London, UK, on Anita’s behalf by Attwaters Jameson Hill Solicitors, a full-service law firm with expertise in commercial law and a strong consumer focus in family, wills and estate, personal injury law and medical negligence. minations in Nigeria and has branches all over world, have failed. They have two teenage daughters, Sharon and Charlyn. Oyakhilome is the president of Believers’ Love World Inc, the registered name of the Christian ministry, while his wife is the vice-president. The pastor, according to an elder of the church, has denied allegations of adultery and believes his wife was being influenced by “bad friends” who were intent on destroying their home. While Anita believes she has been relegated in the scheme of things in the church, her husband has reportedly accused her of trying to usurp power and authority above her seniors in the ministry. Sources told TheCable that the pastor had been making efforts to avoid divorce in the hope that the wife would eventually have a change of mind. However, TheCable can also report that the decree nissi was served on the charismatic pastor in his hotel room during a recent visit to the UK. Decree nissi, in legal terms, is like a yellow card in a football match which is a precursor to a red card (“decree absolute”) if no new evidence is provided to stall proceedings. TheCable learnt Anita recently wanted to go public with the details of her allegations against the husband but reached an informal agreement to sheathe her sword in the interest of the church. Oyakhilome is regarded as one of the richest and most influential pastors in Nigeria, and co-authors the fast-selling Christian daily devotional, Rhapsody of Realities, with the wife. However, following the strain in the marriage, the wife had been complaining to friends that her husband had stopped the payment of royalties due her from the devotional literature. “She complained of being deliberately starved of funds, perhaps to bring her to her knees in the belief that she would eventually return to her matrimonial home and mend things,” a church member told TheCable in the UK. A wealthy Zimbabwean businessman, who is into telecoms, is one of the biggest financiers of the London branch of the church which Anita pastors along with other branches in Europe. When the crisis got to a head, the Zimbabwean stopped funding the church – some said in solidarity with Oyakhilome, his close friend and neighbour in Johannesburg, South Africa. However, Oyakhilome was said to have been shocked when the wife announced at a fundraiser that she was sowing a “seed” (donation) of $1 million – despite her assumed lack of access to funds. Matters got to a head on Sunday, July 13, 2014, when some relatives of Anita locked up the London branch of the church to protest against the “humiliation” being meted out to their sister who had not overseen services at the branch since November 2013. Some church members had sometime in May 10, 2014 launched facebook campaign, asking: “Where is Rev. Anita Oyakhilome?” They said Pastor Chris and Rev. Anita must unite “for the sake of the gospel, the church and their two beautiful daughters”. They quoted Malachi 2:16 in the Message Bible: “I hate divorce, says the God of Israel.” The facebook page, which has over 3,300 “likes”, was opened with a stated mission: “This is a Call to Prayer for all believers who understand God’s heart concerning marriage and a Call to Action by Pst. Chris. DoWhatYouPreach”. Officials of the church quickly moved to deny any rift between the pastor couple. One official, Kenneth Achumasara, told the media last June: “I can tell you authoritatively that there is no issue between Pastor Chris and his wife, Anita… If you go to the UK now you will see her along with the kids. She is still with him and there is no issue between them. I have been with him for 22 years and the Pastor Chris I know cannot even utter such words as reported. All efforts to reach the church in Lagos failed last night. Pastor Sylvester Egbodaghe, Editor-In-Chief of the Ministry’s newspaper, National Daily, did not answer calls or reply text messages sent to him. 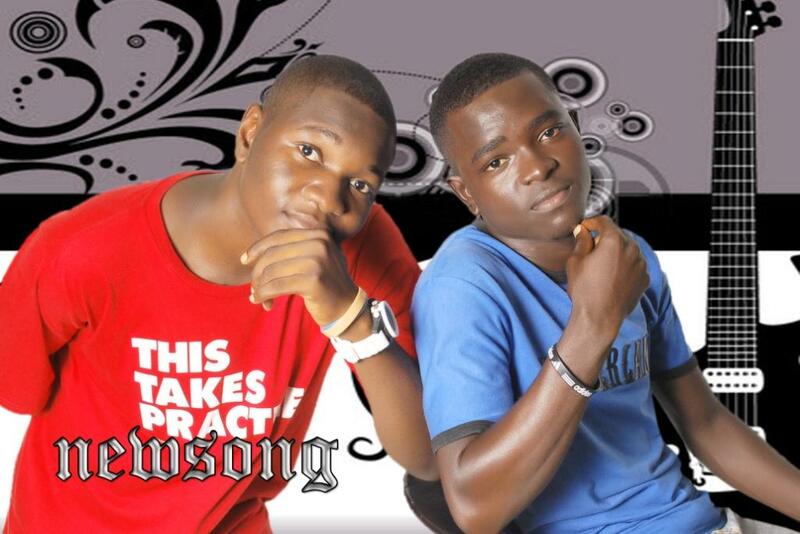 singles while we still await his debut album titled “The Chronicle Of Benjiszzy”. 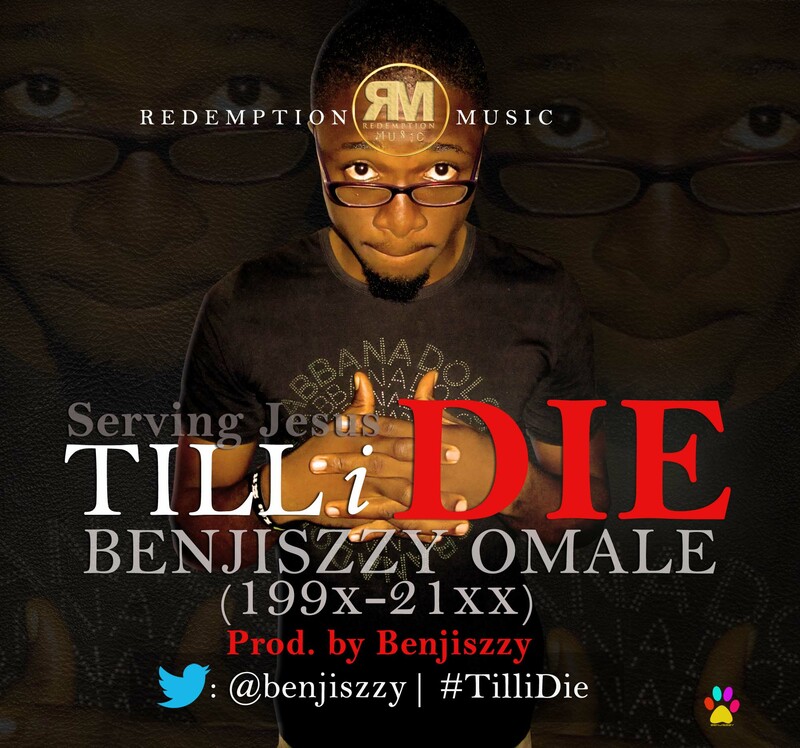 Now with the blend of a Highlife beat and a hiplife rap & Chorus, the ace gospel rapper unleashes with a brand new song “Till I Die” produced by Benjiszzy. Nigerian Faith Based website, Yada Magazine has released the third in their YadaMag Music Project series. Tagged “The African Edition”, the dual disc mixtape is free and available for download as a part of their anniversary celebrations. From Hip Hop to R&B to Highlife, Rock and Worship; the songs are straight from the heart of the musicians featured on this project.Chocolate City’s Nosa’s heartfelt ballad “Always on My Mind” to Da Trumpet and Sleek’s remake of the popular Olu Maintain song “Nawti”. From the raw hip hop message of Fizzikal’s Wake Up to the acoustic soul rendition of This Smile by Tosinger and not forgetting brand new music from the new hip hop collective; Rooftop Clan(Sokleva, Snatcha and Protek) and Casey’s bubbling under hit,Oritsejolomi. Since 2011, Yada Magazine has released The YadaMag Music Project as a way of featuring the best of Nigerian and International Christian Music. Some of the artistes featured in the past are Je’kob Washington from The Washington Projects, Evin Amiri from 21:03,theBREAX, Applejaxx, t.Jay, Rooftop MCs, Onos, Modele, IBK Spaceshipboi, Pastor J, Simi, Gameman among others. The YadaMag Music Project is a way through which the magazine hopes to build a bridge between the Nigerian gospel scene and the International Scene as the magazine is committed to promoting and supporting quality faith based entertainment in Nigeria and across the world. Olubunmi Dada is an inspirational Gospel artist who has ministered severally in Nigeria and abroad. Apart from music, she’s also involved in giving back to her society through her annual music concert which the proceeds goes back to the less privilege. Doyinsolami is a song inspired by God. The inspiration behind this song was drawn from the book of Genesis 1 : 26 – 31. 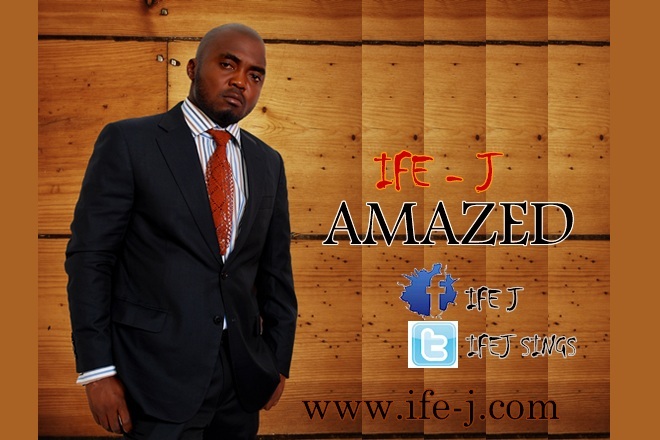 Ife J is from Awka, in Awka South of Anambra State of Nigeria, he is a gospel and talented Singer,Songwriter, and more. 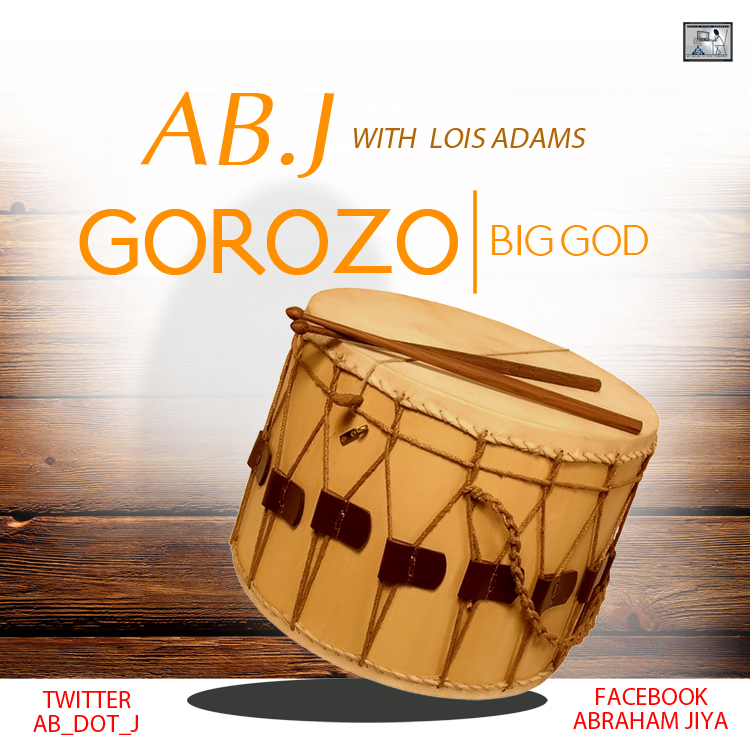 The song that has been highly anticipated by music lovers is a amazing tune, giving glory to God for he has amazed us.